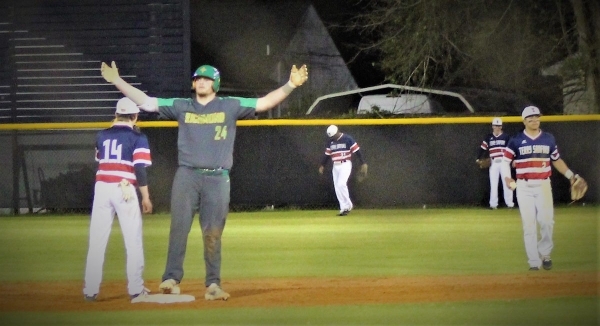 FAYETTEVILLE — Wednesday’s non-conference baseball showdown between the Richmond Raiders and Terry Sanford Bulldogs had a lot on the line. 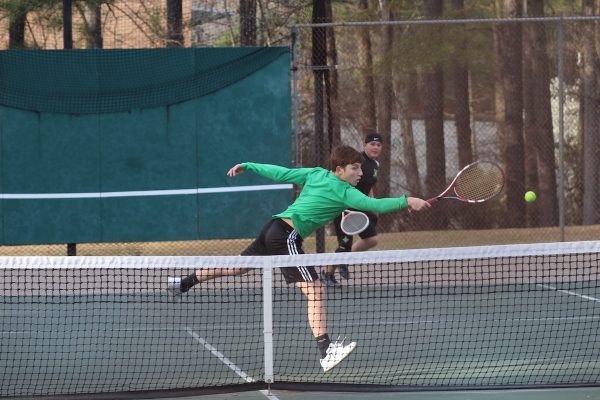 ROCKINGHAM — For the second time this spring, the Richmond Senior High School boys’ tennis team squeezed out a win over Sandhills Athletic Conference opponent Purnell Swett High School. 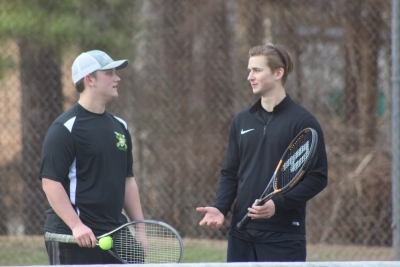 ROCKINGHAM — The Raider tennis team rounded out its first cycle of Sandhills Athletic Conference play Tuesday, hosting Scotland High School. 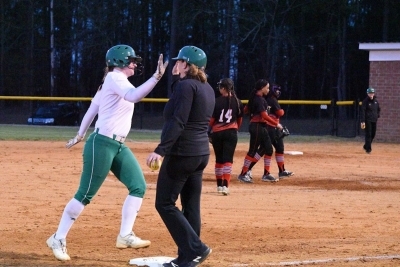 ROCKINGHAM — The Lady Raider softball team remained perfect on the season Tuesday, mercy-ruling visiting Hoke County High School in five innings. 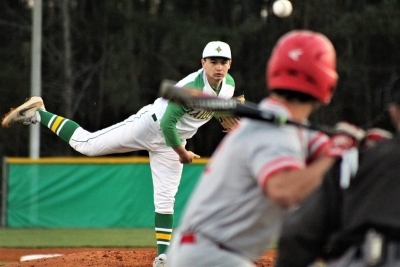 ROCKINGHAM — The Richmond Senior High School baseball team earned its fourth-straight win Tuesday, holding off Hoke County High School in the first of the two-game Sandhills Athletic Conference series. 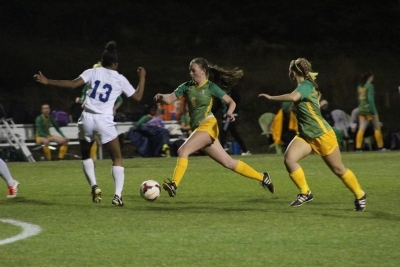 ROCKINGHAM — Tuesday’s Lady Raider soccer match against visiting Sandhills Athletic Conference foe Scotland High School went just the way head coach Chris Larsen expected it to -- once the Lady Raiders overcame a slow start. RICHMOND COUNTY — In action Monday, the Ellerbe Middle School baseball team picked up its second win of the spring, while the Rockingham Middle School baseball and softball teams suffered their first losses. HAMLET — Hosting West Hoke Middle School Monday, the Hamlet Middle School baseball and softball teams remained undefeated on the season. LUMBERTON — A new season-best team score was the result of the Richmond Senior High School golf team’s outing to Pinecrest Country Club and Golf Resort in Lumberton Monday. 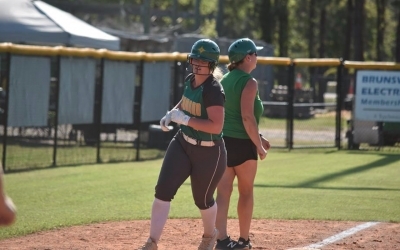 ROCKINGHAM — Paige Ransom, a sophomore on the Richmond Senior High School softball team, has been named the Official Richmond County Female Athlete of the Week. ROCKINGHAM — Preston Coker, a senior on the Richmond Senior High School track and field team, has been named the Official Richmond County Male Athlete of the Week. ROCKINGHAM — When the St. Andrews University soccer program offered Carlos Alcocer a scholarship to continue his soccer career with the Knights, there was no second guessing his decision. ROCKINGHAM — It was only a matter of time before Richmond junior varsity softball coach Casey Campolieta knew her team would start putting things together.